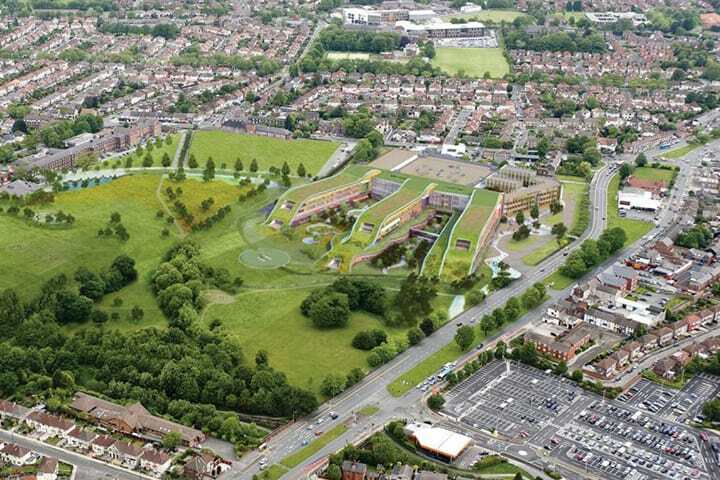 BCL was awarded the contract for The Alder Hey Hospital “Big Move” into the newly built £237m hospital. 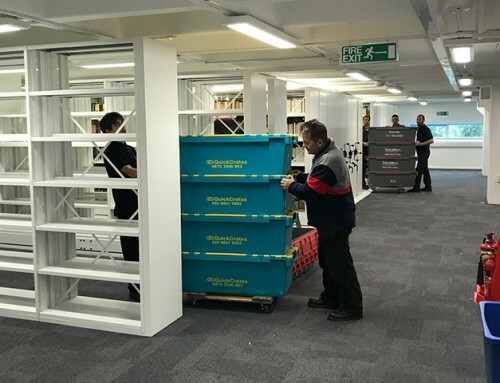 Prior to the move being commenced BCL’s Project Manager visited each of the 77 departments to gain an understanding of their individual requirements before tailoring a bespoke move schedule. Specialist equipment such as temperature monitors and temperature-controlled crates were supplied to departments that required samples to be moved at set temperatures. 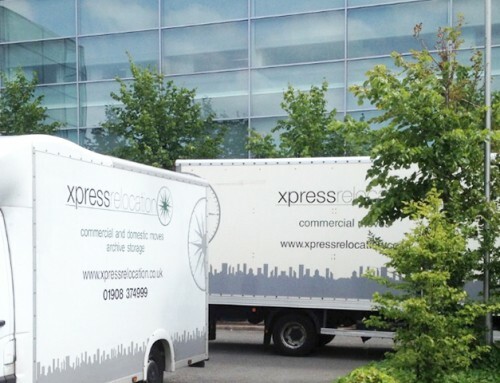 The main move was completed over 5 days with a number of pre-move support days and post move assistance days. 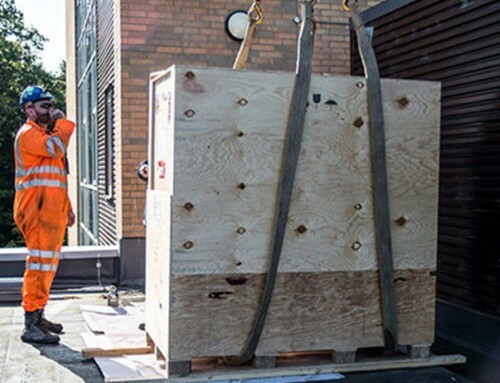 The move consisted of circa 2800 staff with specialist medical equipment, some legacy furniture and over 7000 crates. 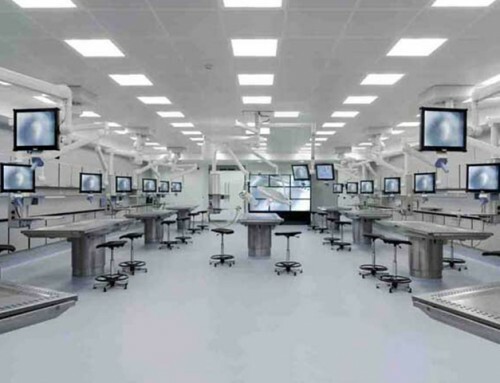 BCL also supplied IT support for Alder Hey’s IT Team throughout the project. The move operated to a strict schedule in order to maintain a fully operational hospital throughout. BCL completed the work to total satisfaction of the project team.